Dr Bheem S Nanda is a certified Plastic and Cosmetic Surgeon & best microsurgeon working as consultant at Sir Ganga Ram Hospital, New Delhi. He has obtained masters in General Surgery and Master of chirurgical (MCh, super specialty) in Aesthetic and Plastic Surgery from world renowned premiere medical institutes, "Seth G.S.Medical College and K.E.M.Hospital Mumbai". He has further strengthened his skill in reconstructive Plastic and Microsurgery by joining Tata Memorial Centre and ACTREC (advanced cancer treatment, research and education Centre) Mumbai as specialist Senior Registrar. Having worked as skilled and leading surgeon in Delhi, Dr Nanda has trained himself in advanced aesthetic and cosmetic procedures by attending multiple tutorials and working with renowned cosmetic surgeons and centers. He has been awarded the membership of various organizations of repute, including the Association of Plastic Surgeons of India (APSI), World Society of Reconstructive Microsurgery (WSRM), Breast Association of India and Delhi association of plastic surgeons. He always keeps himself updated to latest advances and newer techniques in aesthetic and plastic surgery. Delhi's best microsurgeon Dr Nanda performs surgical procedures at Sir Ganga Ram Hospital, New Delhi, India. Sir Ganga Ram Hospital is a highly advanced tertiary care center with state of art operation theatres and high level of patient care at each step. You will appreciate the hospitality and ambience at the hospital. 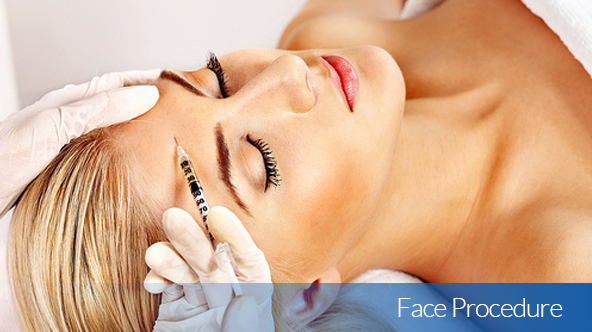 The minor surgical procedures under local Aneasthesia are/can be performed in a comfortable private clinic setting.